We are a fun loving, energetic group of people brought together by our enjoyment of boats and boating. Many of our members have retired, moved to our area and have taken up boating for the first time. ​On January 29, 2000 the Grand Lake Sail & Power Squadron was officially chartered by the United States Power Squadron. We are headquartered in Grove Oklahoma, near the center of Grand Lake and encompassing all the communities around the lake. The GLS&PS welcomes all boat owners, power and/or sail and enthusiasts to join in our efforts to promote safe boating. Details of membership, and our activities are located elsewhere on this website and associated website links. The Grand Lake Sail & Power Squadron is a proud member of District 30 of the USPS. 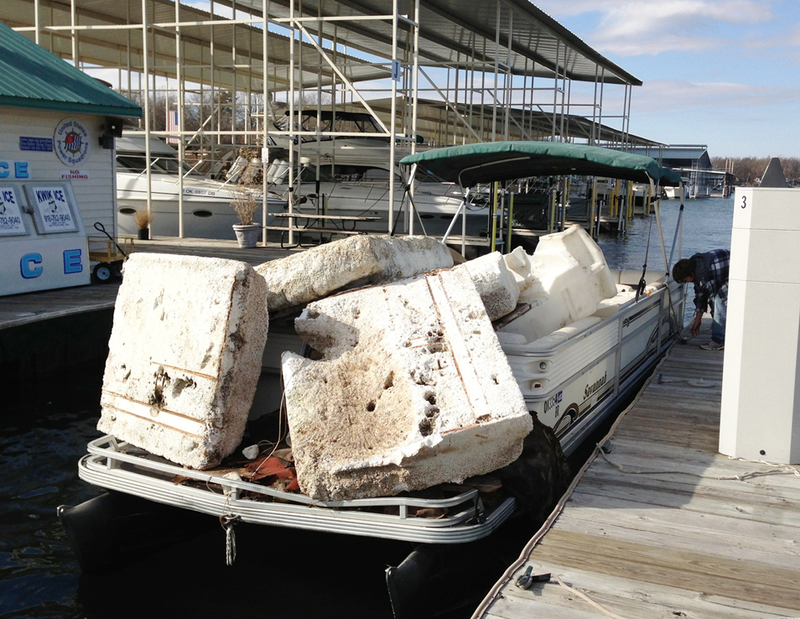 ﻿Our Squadron Burgee with its White Pelican may be seen flying from many of our members boats and docks on Grand Lake. We have many enjoyable on-the-water and land-based activities, social events, learning opportunities and other get-togethers. Monthly social events include potlucks or a restaurant meal, speakers on a wide variety of topics related to boating or community activity, white elephant auction, shoreline breakfasts hosted in a members home, ice cream socials, and on-the-lake events such as raft ups, and holiday boating parades. Check out our Squadron Newsletter and Calendar of Upcoming Events to see what is currently going on. We enjoy being part of our local community and give back through our services activities. 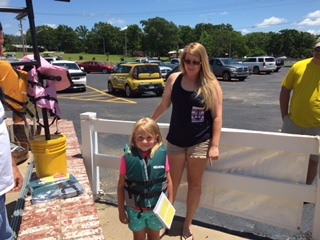 Our members are proud to sponsor and participate in a variety of events that benefit the community and boating safety around the Grand Lake area. Some of these activities include: Education events, Complimentary Life-Jacket programs, Shoreline Cleanup, and on-the-water boating safety support. 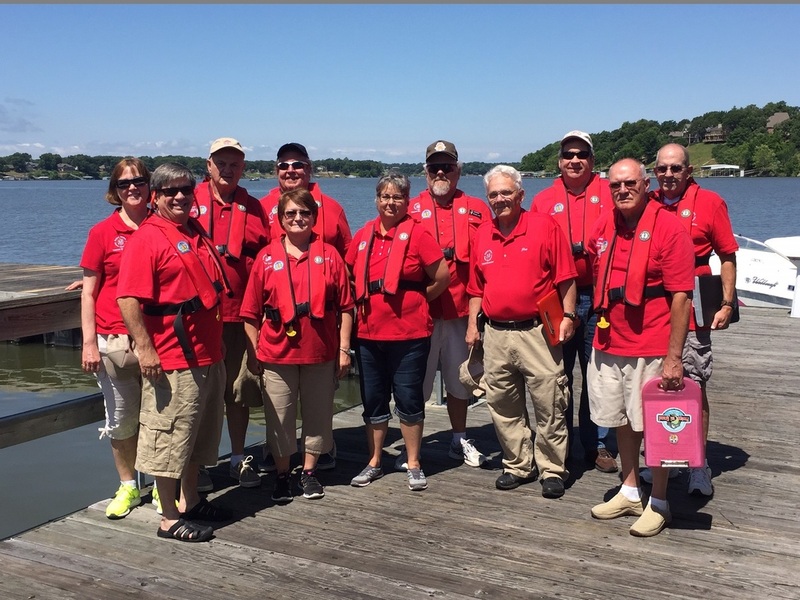 If you would like to give back, consider participating as an instructor, boat examiner, or community service volunteer. More information about our service activities can be found on the Civic Service page. ​We provide many quality and affordable courses and seminars led by skilled and experienced volunteer instructors. We cover a full range of topics from basic boating to advanced education in navigation, boat handling and operation, and boat systems and maintenance. Many of our classes include supplemental on-the-water skill demonstration and supervised practice to help our students gain more confidence in their knowledge and ability to apply it. Our classes are open to members and non-members alike, and members enjoy special pricing. Visit our boating courses page to find out more about our programs. ​​Spring and Fall District Meetings allow us to find out what other squadrons are doing and what is happening at the national level.